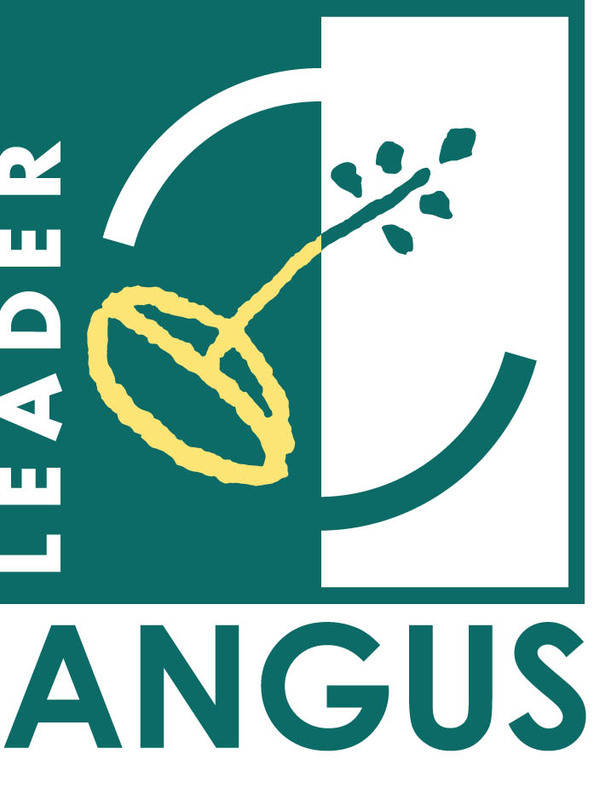 Angus LEADER, along with our local area group counterparts in Fife and Perth & Kinross support Artisan Tea Gardens Ltd a collaborative partnership of nine tea growers. The project includes specialist advice from expert tea consultants, special equipment for working in the individual gardens, and learning visits to Japanses and Sri-Lankan training and development events. Hopefully within two or three years, the group aim to develop a tea-trail around the sites, allowing their fans to see the gardens and compare the teas, and significant interest has already arisen on the back of successes already achieved.